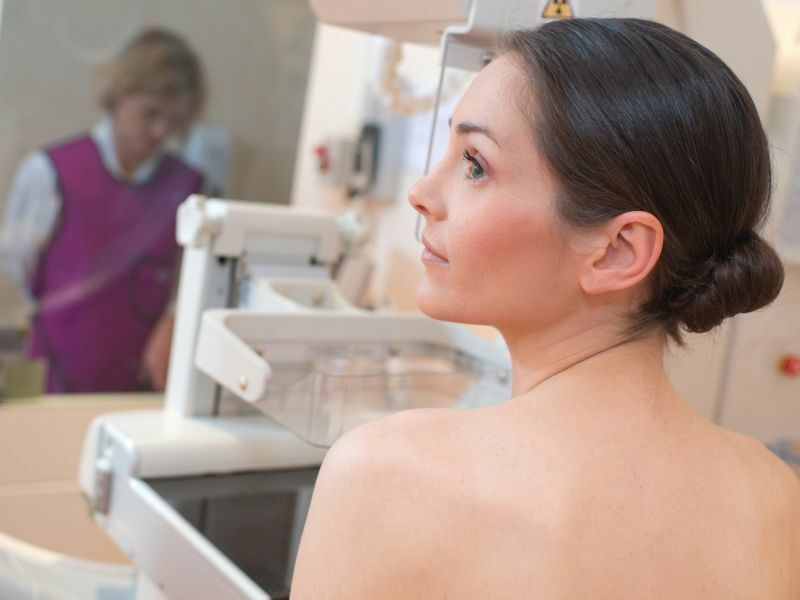 MONDAY, Feb. 11, 2019 (HealthDay News) -- Widespread mammography screening and big advances in breast cancer treatment have saved hundreds of thousands of American women's lives since 1989, a new study estimates. The findings should help reassure women who wonder about the value of mammograms, said study author R. Edward Hendrick, of the University of Colorado's School of Medicine in Denver. Recent studies "have focused media attention on some of the risks of mammography screening, such as call-backs for additional imaging and breast biopsies," he said. But those reports have also often neglected "the most important aspect of screening -- that finding and treating breast cancer early saves women's lives," Hendrick said. "Our study provides evidence of just how effective the combination of early detection and modern breast cancer treatment have been in averting breast cancer deaths," Hendrick said in a journal news release. "We have new immune therapies and improved surgical techniques that are important advances against breast cancer," said Dr. Alice Police, who directs breast surgery at the Northwell Health Cancer Institute in Sleepy Hollow, N.Y.
"However, the biggest factor in literally centuries to lower the mortality rate from this devastating and extremely common disease is the humble screening mammogram," she said. "Nothing else in detection or treatment has even come close." "The best possible long-term effect of our findings would be to help women recognize that early detection and modern, personalized breast cancer treatment saves lives, and to encourage more women to get screened annually starting at age 40," Hendrick said. Byrne said the new study "is further evidence that early detection and improved treatment saves lives." "Over 335,000 women were diagnosed with new breast cancer in the United States in 2018," she noted, and "eight out of ten of these women have no family history of breast cancer. " According to current American Cancer Society guidelines, "women ages 40 to 44 should have the choice to start annual breast cancer screening with mammograms [X-rays of the breast] if they wish to do so. Women age 45 to 54 should get mammograms every year. Women 55 and older should switch to mammograms every 2 years, or can continue yearly screening."